Why Does Instagram Keep Logging you out? One problem that many users have been facing on Instagram recently is that they keep getting logged out. This can either be due to a bug or slip by the user. In this article, we’ll list the most common reasons why Instagram is logging you out, as well as the solutions to fix it. The issue of Instagram logging out usually affects users who have more than one account on Instagram. If you are constantly switching between your different accounts, Instagram will eventually get confused. This then leads to a bug in which you get logged out even when you didn’t want to. Here, we have listed the most common methods you can use to stop Instagram from logging you out. Clearing your Instagram cache will usually fix this problem. 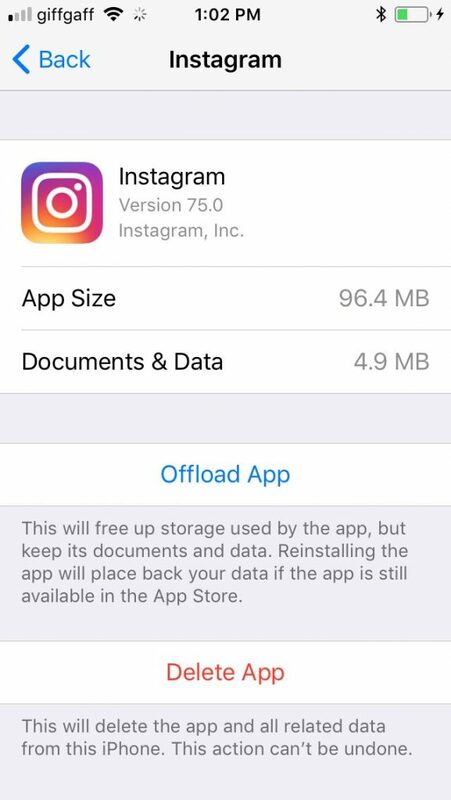 Doing this will refresh the data that Instagram has stored on your iPhone. Tap on ‘Offload App.’ Don’t worry; this isn’t going actually to delete the app, just the saved data. After following these steps, log back into your accounts. go to Profile > Settings > Account Privacy. Sometimes some apps can have an effect on other apps on your device, and even cause them to stop working. If you had installed any new apps before your Instagram app stopped working correctly, try uninstalling them to see if this fixes the issue. This can be particularly possible if the apps you have installed are by a poor developer, as these are more likely to have bugs. 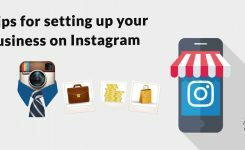 Reinstalling Instagram is the last thing that you can do to solve your logging out problem. 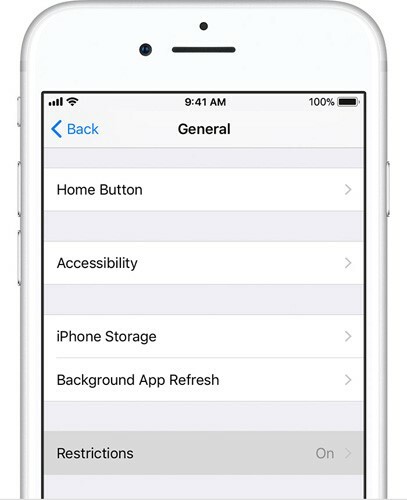 The Instagram data stored on your iPhone will be entirely reset. This means that once you install the app again, everything will be completely fresh, and probably, you won’t get logged out automatically again. 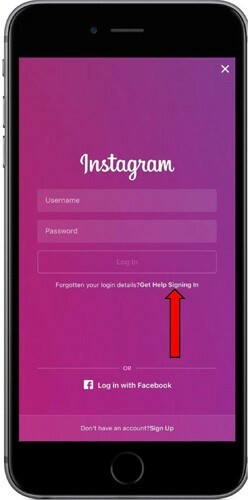 Once you receive the link, reset your password and log in to Instagram using your new password. 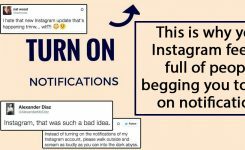 If all of these methods above didn’t work for you, and you’re still getting logged out, then there may be a problem on Instagram’s side. Maybe their database is complicated due to your account. Head on over to Instagram’s Help Center to receive some support. 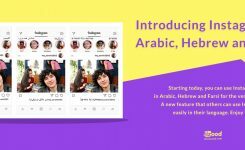 Getting logged out of Instagram is a common problem, especially for users with one than one Instagram account. There are many solutions for you to try, such as resetting your Instagram cache or reducing your privacy settings. Still, if these fail, your final choice is to contact Instagram support.